The International Cocoa Organization (ICCO) was faced with a difficult challenge: How do you engage 1500 cocoa stakeholders from over 60 countries with differing viewpoints and interests and still create a common vision and agenda that accelerates action? The ICCO is a global organization. It also coordinates production policies and programs and holds a bi-annual World Cocoa Conference attended by these stakeholder groups. For the 4th edition, held in April 2018, the Organization wanted to do things differently. To ensure higher interaction and accountability during and after the event, the ICCO partnered with NewForesight. NewForesight CEO Lucas Simons moderated the 2018 conference, which included interactive and engaging breakout sessions tailored to the challenges faced in the cocoa sector. The conference was designed to foster interaction and engagement. This enabled the ICCO to directly include input from the conference participants in the Berlin Declaration; the policy document published at the end of the conference. ICCO’s experiences on the event are reported here.  “From our first discussions and throughout the consultancy, we commend their communicative and proactive attitude, as well as their organized and systematic approach to developing KPIs and a Monitoring Framework”. 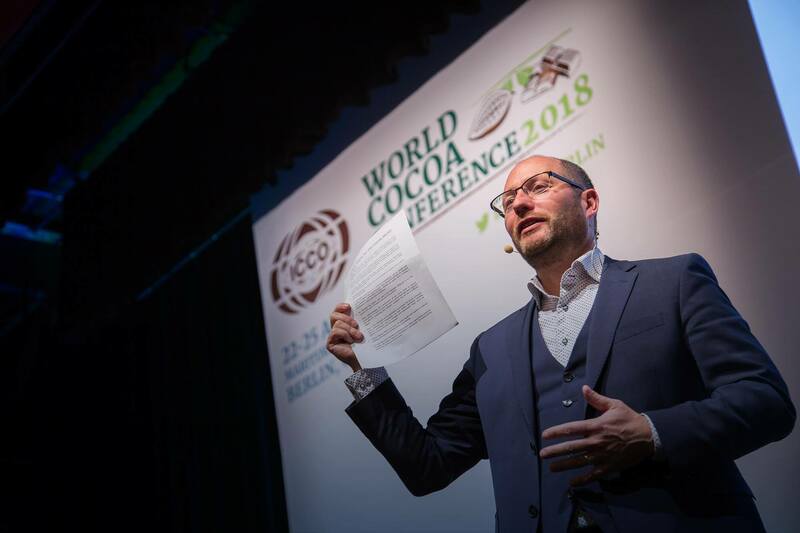 ICCO’s request to make the World Cocoa Conference more interactive and action-oriented was related to NewForesight’s previous work on exploring how the cocoa sector can start measuring its progress towards sustainability. In early 2018, NewForesight developed a Monitoring Framework for the Global Cocoa Agenda. This framework was presented at the conference and was cited as an important lever for change in the Berlin Declaration. NewForesight Senior Consultant William Saab was responsible for designing this framework and presenting it at WCC4. Read his blog about the framework and presentation here. At NewForesight, we not only understand how to drive actionable partnerships that are crucial for development, we also combine this expertise with an inclusive approach and data-driven solutions. For example, besides developing the global Monitoring Framework, we also understood the importance of including stakeholders that are rarely heard in discussions on sustainability. With more than a decade of experience in the cocoa sector, we understand the root causes of the sustainability challenges that the sector has faced for years. With this knowledge we can commit to turning strategy into action. Do you also want to organize a high-energy and engaging event on sustainability in your sector? NewForesight has experience in facilitation, format development and social media management. Feel free to contact us to discuss the options.